You are here: Home / Health / What are e cigarettes? E-cigarettes, also known as electronic cigarettes, e-cigs, vape pens and vaporiser cigarettes, are devices that emit vaporised nicotine that are inhaled. The device is battery-operated and can also emit non-nicotine vaporised solutions and flavoured options such as chocolate or cherry. So what are e cigarettes? ASH estimates that there are currently 2.1 million adults in Great Britain using electronic cigarettes, Of these, approximately 700,000 are ex-smokers while 1.3 million continue to use tobacco alongside their electronic cigarette use. Electronic cigarette use amongst never smokers remains negligible. Manufacturers say they are an alternative for tobacco smokers who want to avoid inhaling smoke.Tobacco smoke contains over 4,000 different chemicals, many of which are hazardous for human health, it is generally thought the e-cigs have as few as 400, while the long term effects are still unknown, the assumption is that e-cigs offer benefits over traditional smoking. Manufacturers and a significant number of users say the e-cigarette provides a similar sensation to inhaling tobacco smoke, however, there is no combustion (no smoke). The vapour comes from propylene glycol, which is rated for consumption but lacks the long term study of inhalation. While these often contain nicotine, which is highly addictive, there are options for various levels of nicotine as well as nicotine free. Electronic cigarettes were first developed in China and were introduced to the market in 2007. Many are similar enough in appearance to be mistaken for regular analogue cigarettes. But one look inside and you’ll see the main difference: This is a tobacco-free product, although not necessarily nicotine free. Despite being on the market for almost a decade, many regulatory agencies and health experts aren’t sure just how safe e-cigarettes actually are. Among their concerns is the lack of disclosure of all the ingredients used as well as the lack of (or validity of) health and safety claims by manufacturers about their products. The Medicines and Healthcare Products Regulatory Agency (MHRA) wants all nicotine containing products regulated in the UK. This will happen when the European Commission’s new Tobacco Products Directive (legislation) comes into effect, which is expected to be in 2016. This doesn’t mean that you will no longer be able to buy e-cigarettes, but rather, you’ll benefit from improved safety and quality requirements. There will be new rules on packaging and labelling to make sure that you know exactly what’s in them and any potential hazards of using an e-cigarette. If you smoke, it’s mainly the burning of a cigarette and inhaling its toxins and carcinogens (cancer causing substances) that causes illness and poor health. Not the nicotine. Nicotine is a drug that causes you to become addicted to smoking. Because of this reason, NICE concludes that it’s safer to use licensed nicotine containing products than to smoke. The concern with e-cigarettes, however, is that they are currently unregulated products in the UK. E-cigarettes are thought to be far less harmful than tobacco. But at the moment there is no long-term evidence on their effectiveness, quality and safety. This is why there is often such debate around e-cigarettes. An estimated 2.1 million adults in Great Britain currently use electronic cigarettes. confined almost entirely to those who currently or have previously smoked. 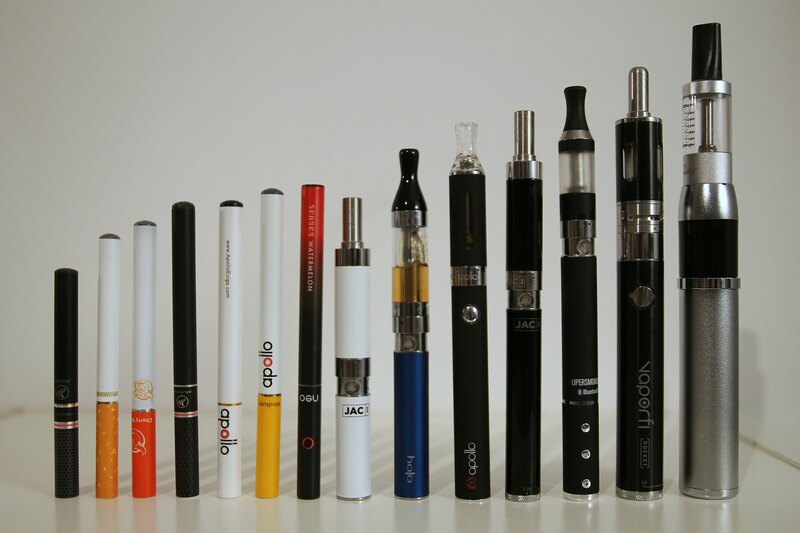 There is some variation of product choice between current and ex-smoker electronic cigarette users. More current smokers use a rechargeable kit with replaceable cartridges than ex- smokers (50% compared to 40%). Current smokers are also more likely to use a disposable brand than ex-smokers (10% compared to only 4%). Ex-smokers favour a rechargeable product with a reservoir or tank (54% compared to only 35% of current smokers).